Paris, Feb 23-- A full-sized replica in bronze of the most celebrated of all the statues of Jeanne d'Arc is to be placed in one of the public squares of Portland as the gift of Dr. Henry Waldo Coe. This announcement was made today by Dr. Coe after he had completed arrangements for the casting of the statue, which is to be ready for shipment in four months. The statue is that by Emmanuel Frémiet, noted French sculptor of 50 years ago. It stands at the Place de Rivoli, off the Rue de Rivoli, just opposite the gardens of the Tuilleries. Every American tourist who has been to Paris has an eye for art knows the statue, for not only is it one of the most celebrated of the hundreds of public statues in Paris, but it is placed in the heart of the fashionable hotel district where Americans and other foreigners gather. The statue is to be cast from the original moulds by Barbedlenne, a noted establishment which holds reproduction rights to all Frémiet's statues. It will be shipped through the canal to Portland, and should reach the Rose City within six months at the most. This gift by Dr. Coe is in addition to the other three statues--one of Lincoln, one of Washington, and one of Dr. John McLaughlin--which he will give the city, as announced by him upon his departure from Portland for his European trip. "I think it is most fitting that the sturdy French pioneers who helped to settle the Oregon country should have some recognition," said Dr. Coe. "That stretch of the Willamette valley between Portland and Salem, including the French Prairie region, was largely reclaimed from a wilderness by the early French." "Moreover, Oregon owes a debt of gratitude to those early French colonists who helped save the territory for the United States when there was question of whether the Stars and Stripes or the Union Jack should float over the land." "Besides this, there are those traditions of mutual friendship which the people of the United States and France always have kept alive, and which never should be allowed to die. This is one of the considerations that induced me to acquire the replica of this statue. 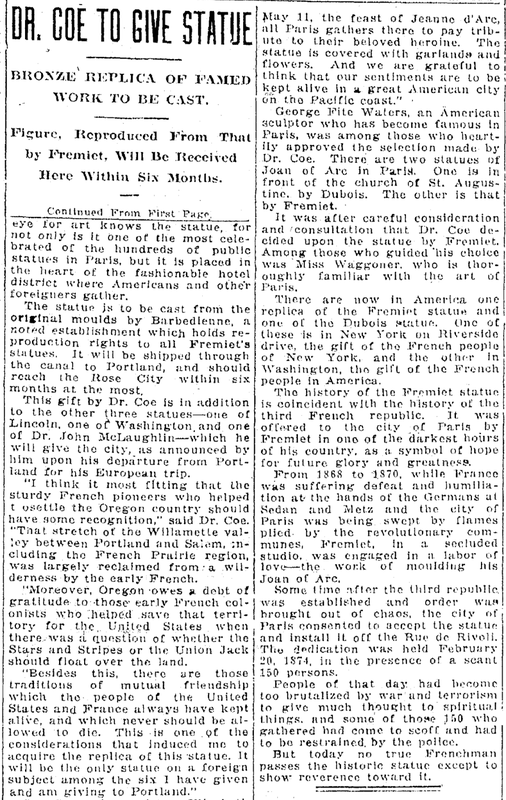 It will be the only statue on a foreign subject among the six I have given and am giving to Portland." Dr. Coe, whose sister, Elizabeth Waggoner, a noted California artist, is now in Paris, has been much taken up with the many beautiful bronzes of Paris. "I have visited Paris many times," he said, "and each time I find new revelations of beauties in these creations of art that adorn the boulevards and parks of Paris. 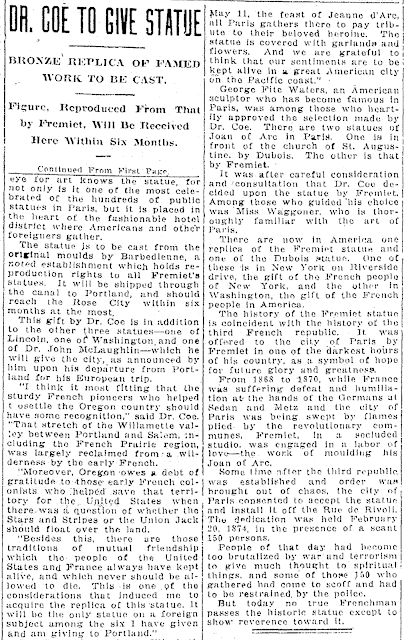 It has often been my wish that Portland, in some measure, might follow in the footsteps of Paris in this respect." "I would like to see Portland become the city of bronzes as well as the city of roses, and I am hoping that, in making these gifts, I may be taking an early step in this direction which others will follow. I am glad that some other Portland citizens have already aided in this move." Dr. Coe said he would leave the question of a site for the statue to the city to decide. The statue, showing Joan of Arc seated on a charger and raising a standard aloft is 10 feet high from the hoofs of the horse to the helmet of its rider. 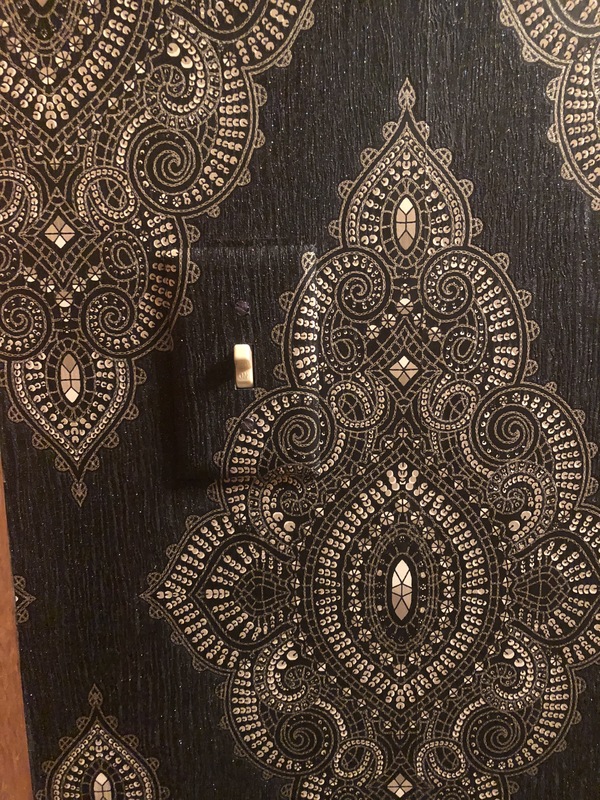 It is marked by its spirituality, by the eloquence of its lines, by the suggestion of latent force and power rather than by massive proportions. 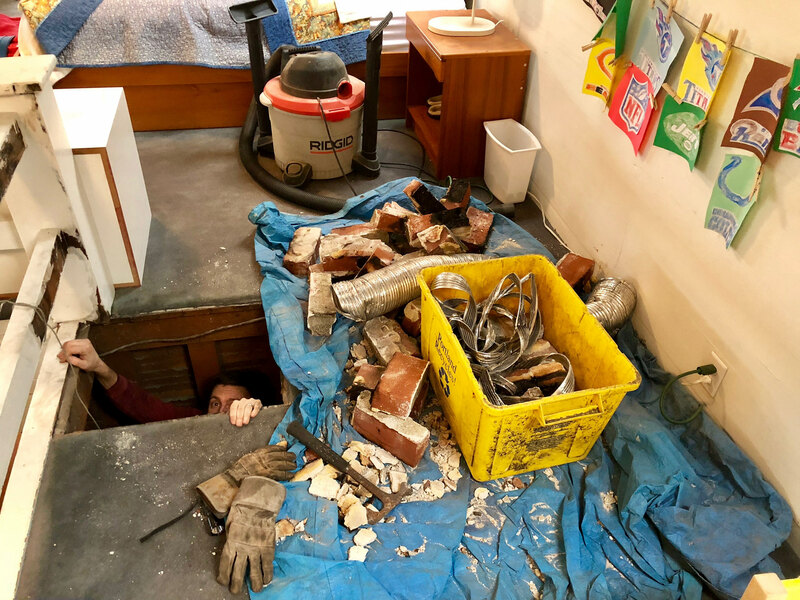 For this reason, some of the art authorities whom Dr. Coe has consulted in Paris suggest that it be placed in a comparatively small space, just as the Paris statue is placed in the little corner off the Rue de Rivoli. Much of its beauty would be lost in the open space of a park, they declare. Among those whom Dr. Coe consulted was Le Marquis de Dampierre, a lineal descenden of La Fayette. Dr. and Mrs. Coe passed an evening at the home of Le Marquis and La Marquise, as their guests, and both the latter expressed themselves as highly delighted with the friendship for France displayed by Dr. Coe. "The statues by Frémiet is one of our most honors shrines here in France," said the marquis. "On May 11, the feast of Jeanne d'Arc, all Paris gathers there to pay tribute to their beloved heroine. The statue is covered with garlands and flowers. And we are grateful to think that our sentiments are to be kept alive in a great American city on the Pacific coast." George Fite Waters, an American sculptor who has become famous in Paris, was among those who heartily approved the selection made by Dr. Coe. There are two statues of Joan of Arc in Paris. One is in front of the church of St. Augustine by Dubois. The other is that by Frémiet. It was after careful consideration and consultation that Dr. Coe decided upon the statue by Frémiet. Among those who guided his choice was Miss Waggoner, who is thoroughly familiar with the art of Paris. There are no in America one replica of the Frémiet statue. One of these is in New York on Riverside drive, the gift of the French people of New York, and the other in Washington, the gift of the French people in America. The history of the Frémiet statue is coincident with the history of the third French republic. It was offered to the city of Paris by Frémiet in one of the darkest hours of his country, as a symbol of hope for future glory and greatness. From 1868 to 1870, while Franch was suffering defeat and humiliation at the hands of the Germans at Sedan and Metz and the city of Paris was being swept by flames plied by the revolutionary communes, Frémiet, in a secluded studio, was engaged in a labor love--the work of moulding his Joan of Arc. Some time after the third republic was established and order was brought out of chaos, the city of Paris consented to accept the statue and install it off the Rue de Rivoli. The dedication was held February 20, 1874, in the presence of a scant 150 persons. People of that day had become too brutalized by war and terrorism to give much thought to spiritual things, and some of those 150 who gathered had come to scoff and had to be restrained by the police. But today no true Frenchman passes the historic statue except to show reverence toward it.